While strolling through a Wellcome supermarket one evening, I saw the staff removing 30 or so packs of unsold meat from the fridge, and putting them in a black plastic garbage bag. I asked whether it was going to be thrown away as trash. The friendly worker nonchalantly replied “yes”, as if it was the most normal thing in the world. 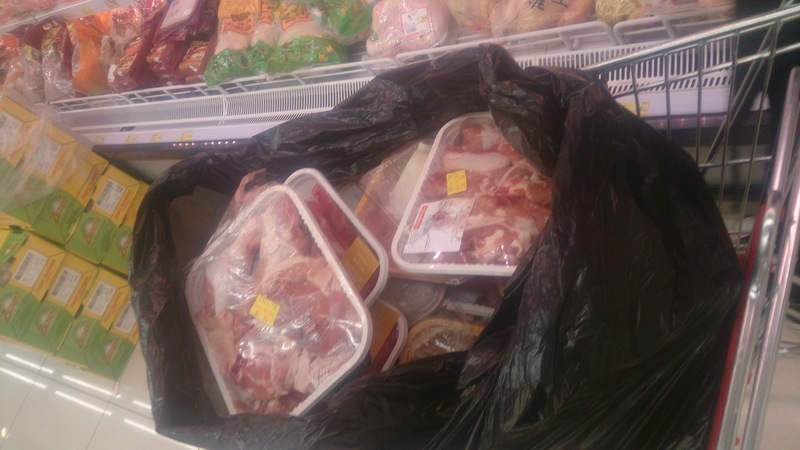 These packs of unsold meat, sitting in foam trays and enclosed in plastic wrap, will be sent to the nearby landfill. There, they will decompose anaerobically, emitting a horrendous stench and methane, a greenhouse gas at least 20 times more powerful than CO2. With stunning speed, Hong Kong has transitioned from a manufacturing hub into a post-industrial service-based economy. Few things are now made here, most are imported from around the globe or the bustling behemoth an hour away. 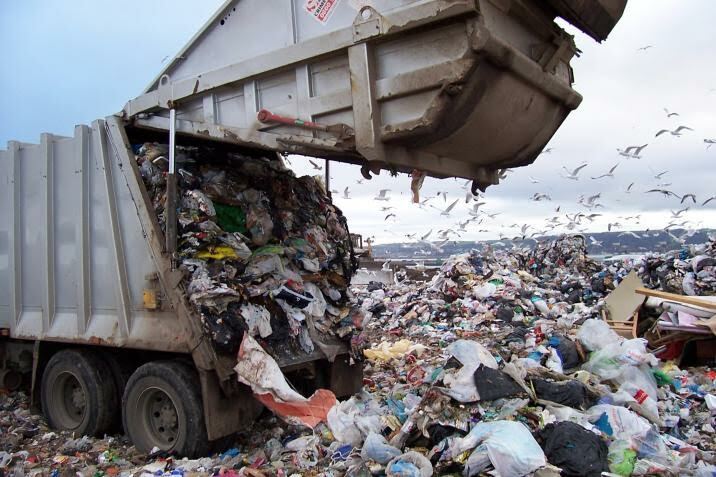 This consumer based economy produces massive amounts of trash that remains out-of-sight and out-of-mind unless you happen to stumble across the shrunken grandmas collecting cardboard and beer cans at midnight.